Discover your pizza restaurant, Pizza New. We offer attractive offers pizzas with ingredients carefully selected. We also reserve you other surprises with dishes from elsewhere. 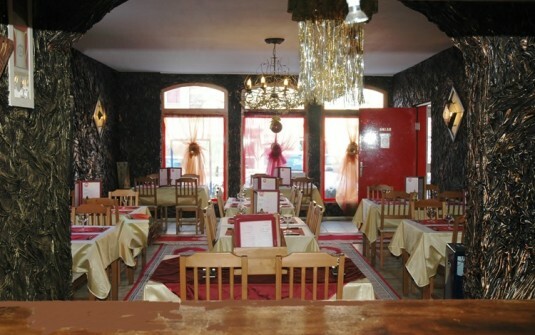 The restaurant is also available for all group functions. Opening hours: Daily from 11:30 to 13:30, except Monday, Tuesday and Sunday, and from 18h to 22h.